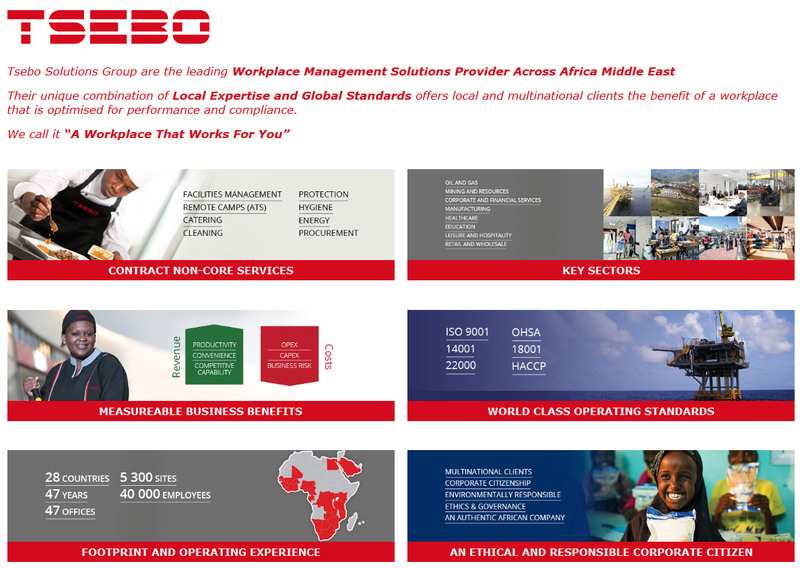 Our holding company, Tsebo Solutions, has just launched its new logo. The fresh new look is the result on intense market research and positions the Group for future growth. With the advance of modern technology, the demands on security service providers are changing to a far more digitised service provision. Thorburn Security Solutions has always been an industry leader, a trend setter, and certainly doesn't disappoint with the fresh new age approach.